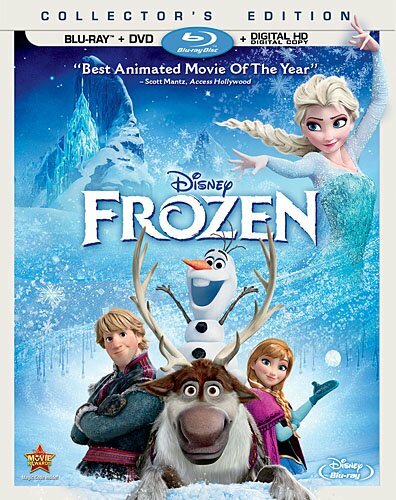 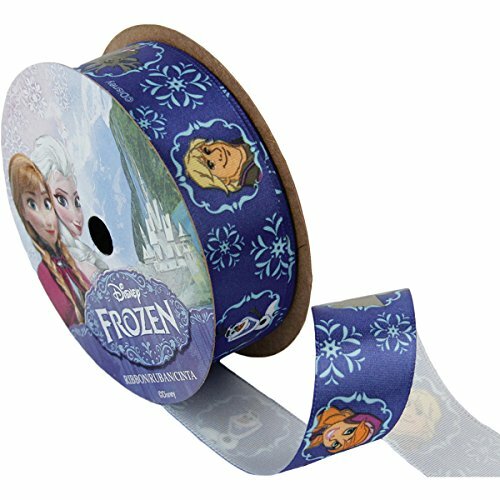 Make something special for your favorite Frozen fan with some pretty Frozen-themed craft ribbon! 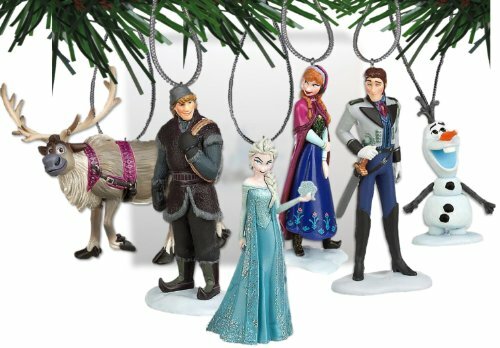 Pick your favorite characters to make your handmade craft perfect! 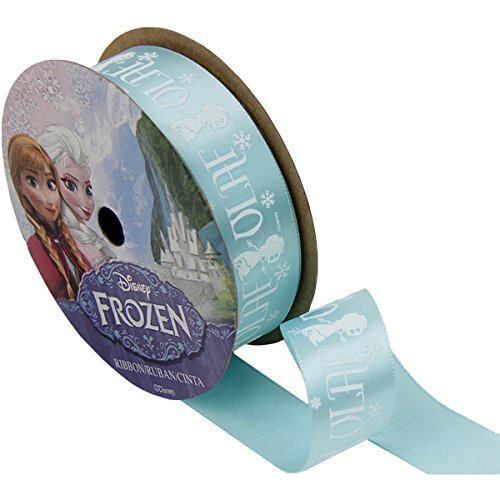 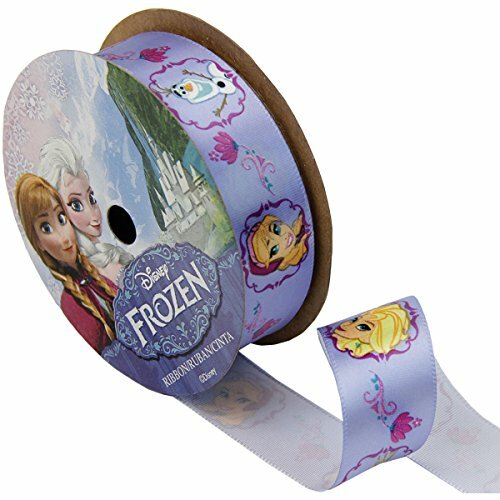 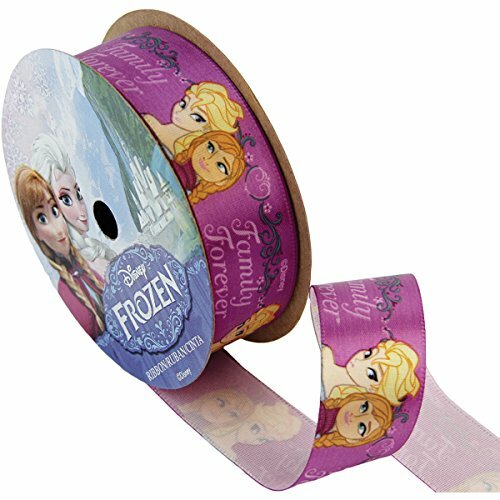 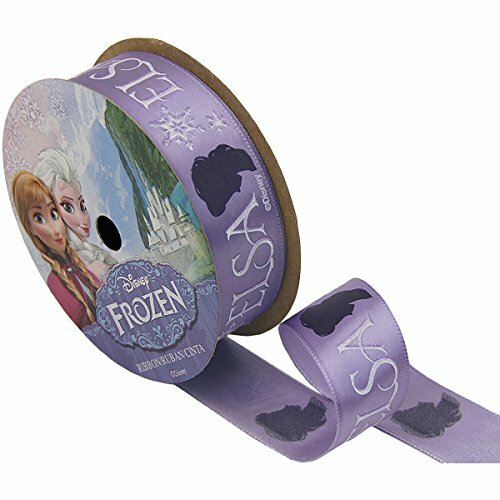 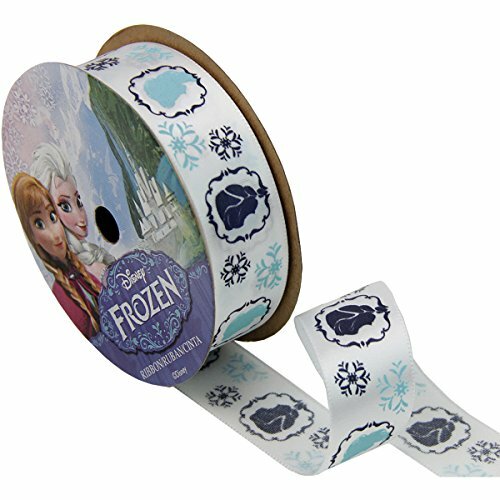 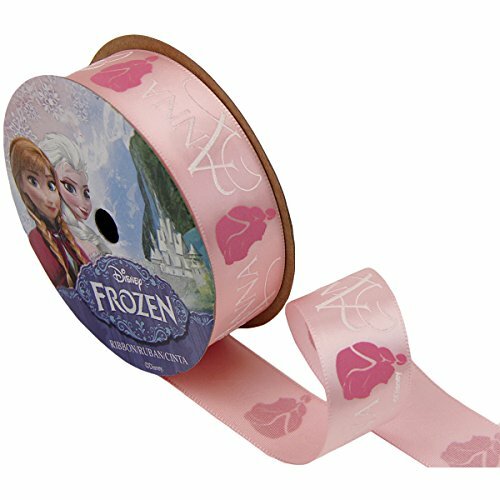 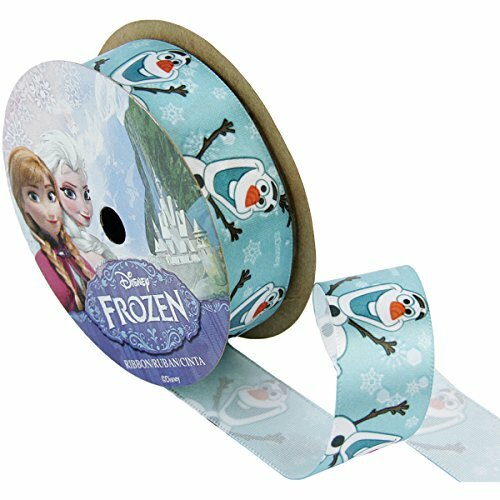 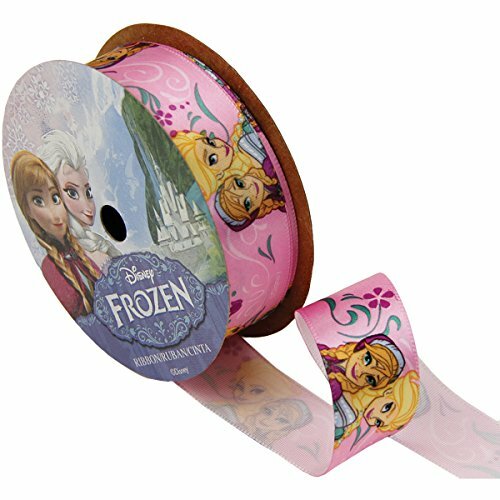 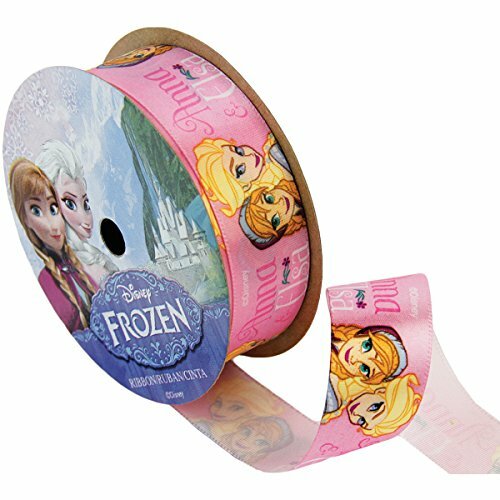 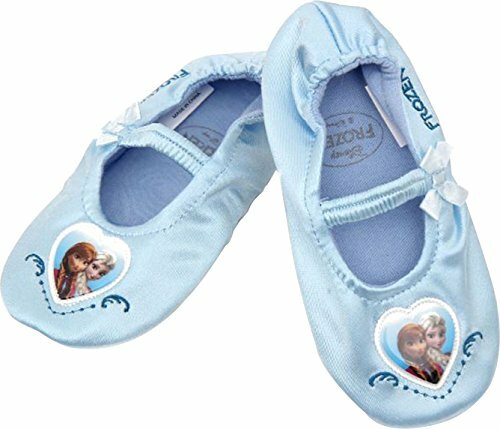 Use these officially licensed Disney ribbons to wrap special gifts, craft Frozen hair ribbons, make custom mitten clips, trim sewing projects, make keychains, decorate scrapbooks, and more!